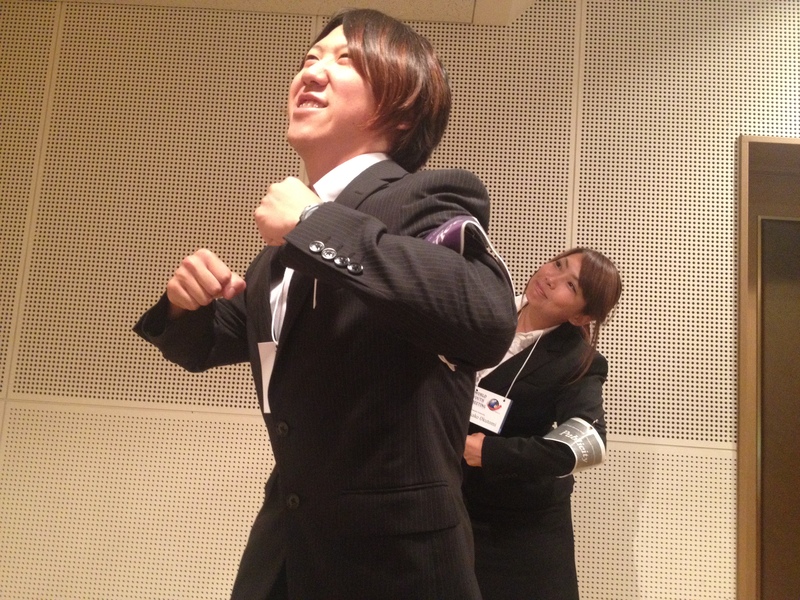 Today was the second day of the Pre-meeting. Everyone did our best 2nd day! Firstly,　we reported the first day’s Pre-meeting. First Presenter on second day was Mr. Ichimura. Then, Mr.Yoshida and Students at Kansai University made presentations. 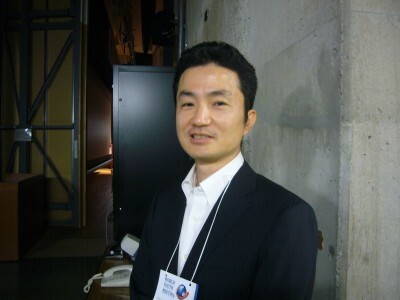 And,　Mr.Sato made a presentation about “About Myself”. 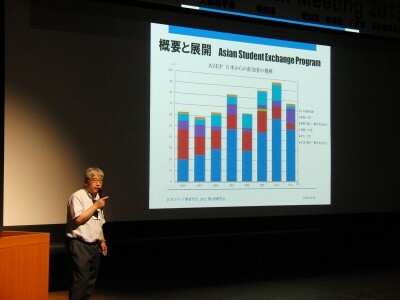 Mr.Miyata and students at Chukyo University made a presentations. 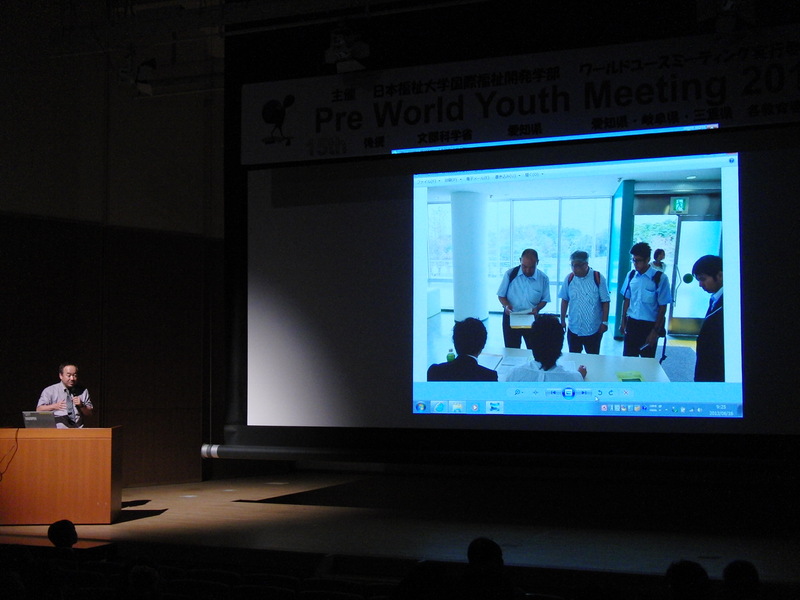 Ritsumeikan Junior & Senior High School made presentations. There were satisfactory persons and unsatisfactory persons, various thought. 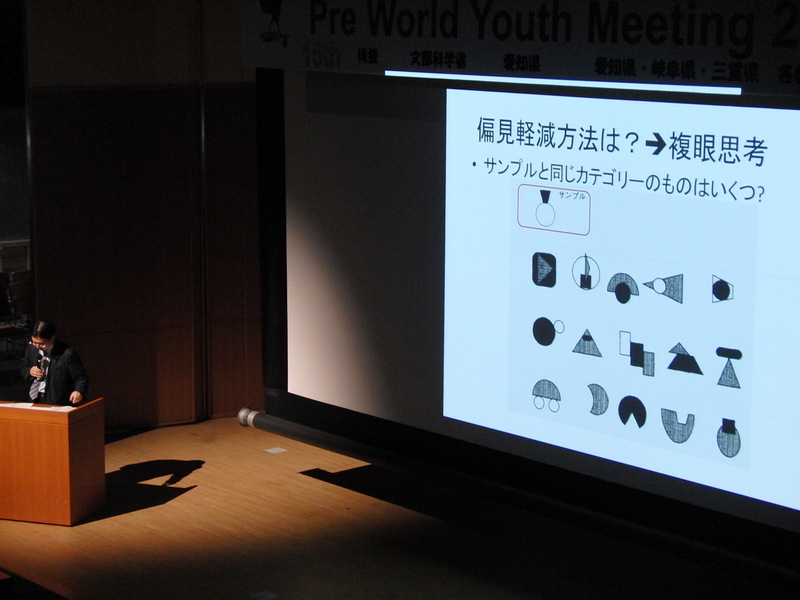 World Youth Meeting just started now! 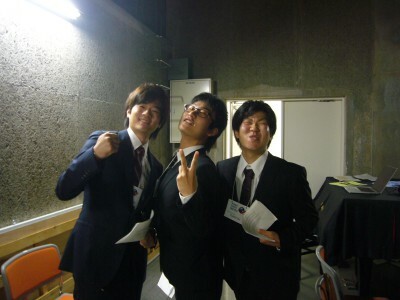 We should do our best now!!! 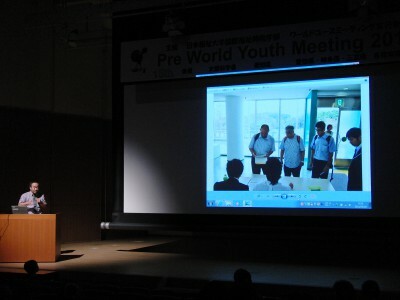 We reflect about two days Pre-meeting, and use it for World Youth Meeting! 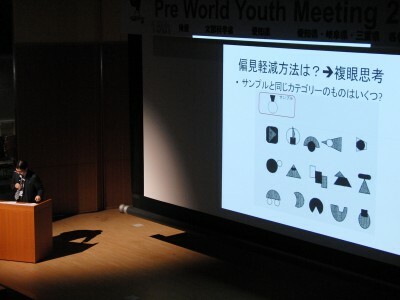 Let’s create best World Youth Meeting by all members!